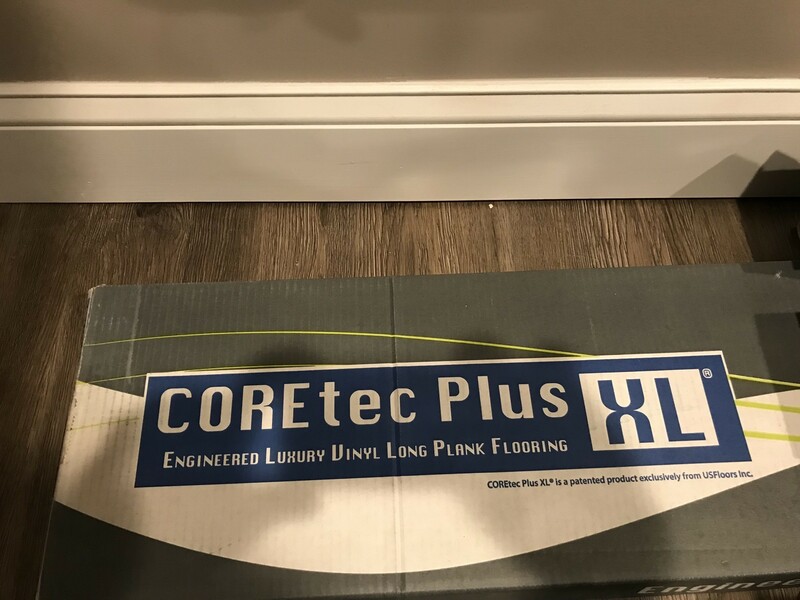 Brand new CoreTec Plus XL Flooring, still in the box. 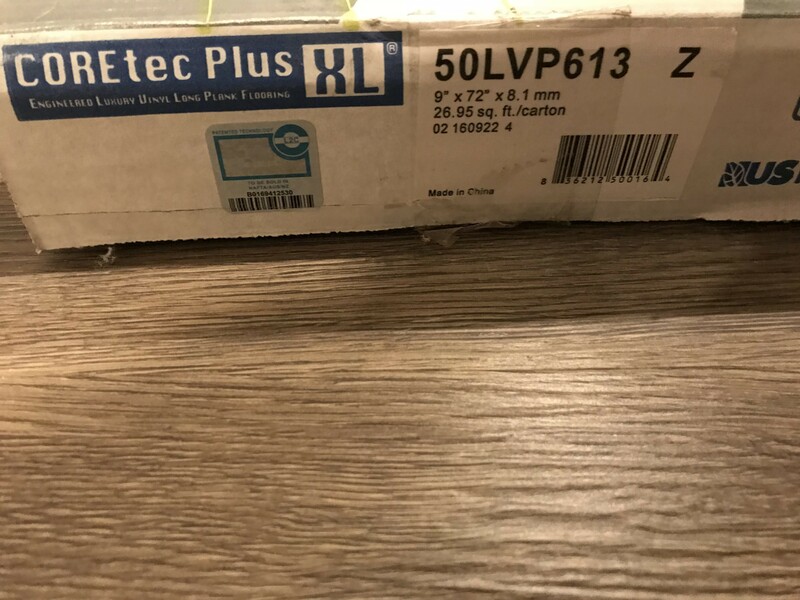 Approximately 52sf of material. 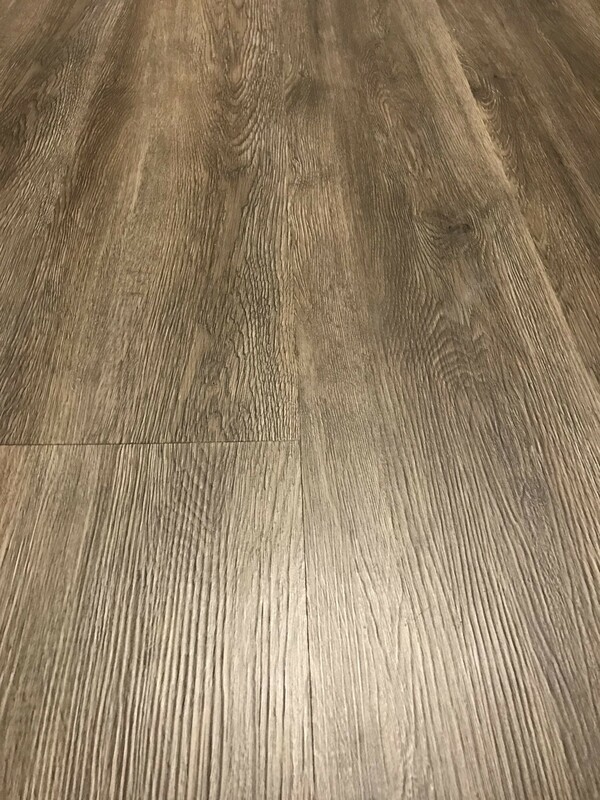 9" x 72" planks. Beautiful wood grained design has cork backing which serves as excellent insulation against heat loss and noise. Easy to clean. 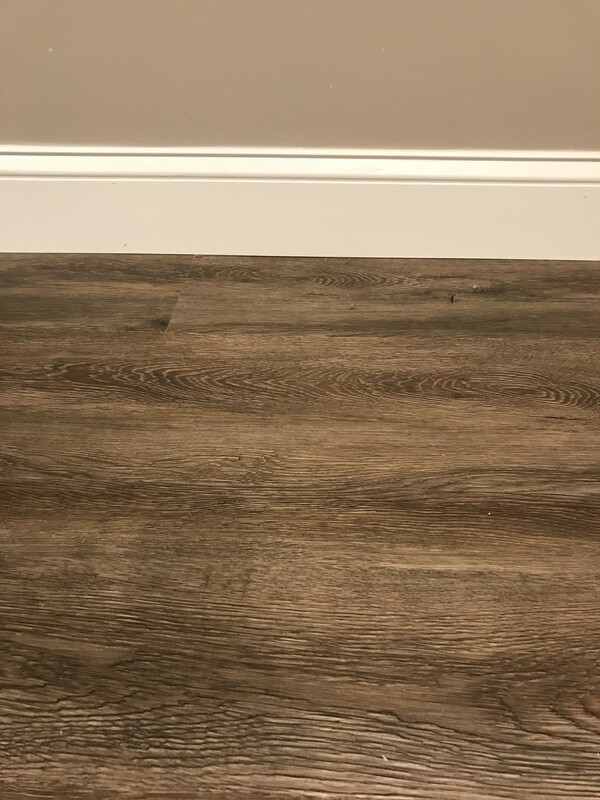 Perfect for renovation of kitchen, bath, basement, or other areas.